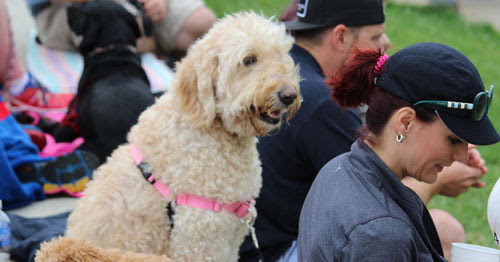 Bark in the Park returns for 2019 with dates of April 30, May 21, June 26, July 24 and August 28. Proceeds from all dog tickets benefit Critter Crusaders of Cedar Rapids. To keep up to date with K9COLA, please subscribe to our pawsitively awesome newsletter! © 2019 K9COLA. All Rights Reserved.